Great Climbs and Courses in Washington Pass and Leavenworth! 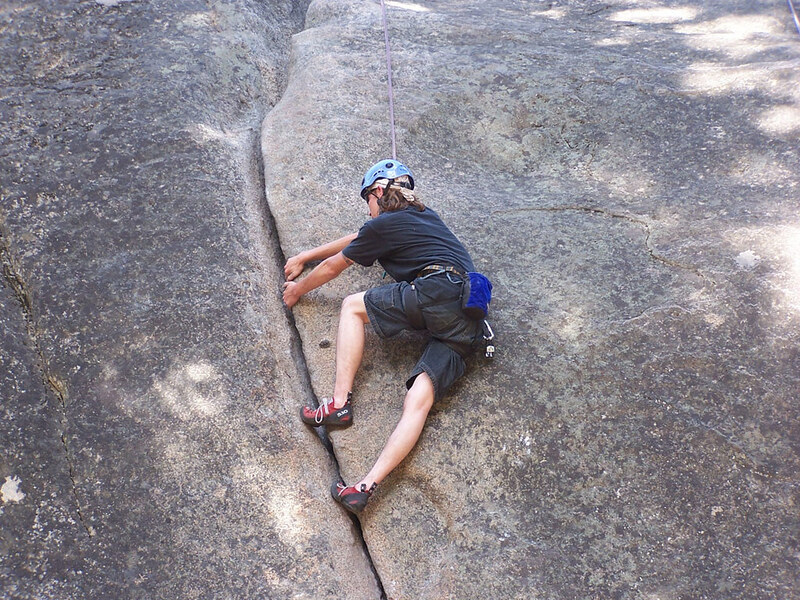 The art of rock climbing is mentally and physically challenging - accessible to anyone with a sense of adventure. Our guided climbs offer you a chance to push your limits, climb in a new area, learn new skills, and just get out on the rock if you can't find a partner. 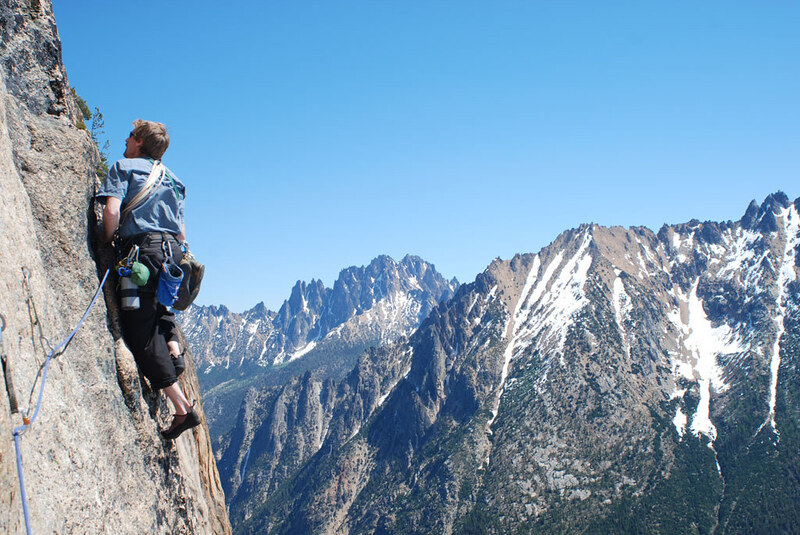 Options include ascents in Leavenworth, Washington Pass, Darrington, Index, and Mount Erie. 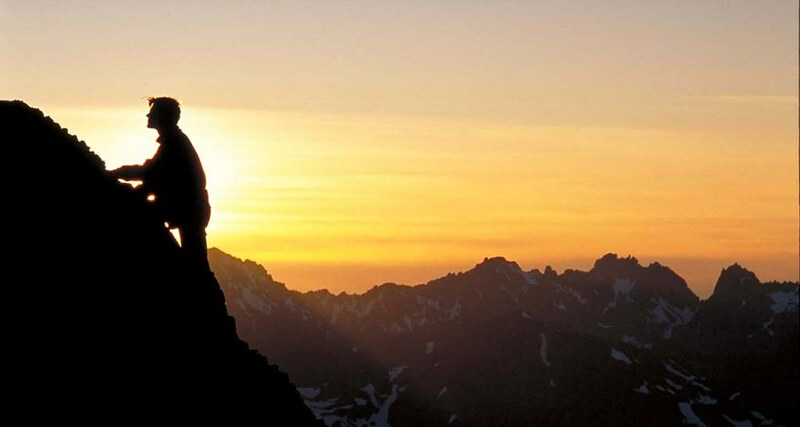 Each location has distinct qualities and offer a variety of climbing; from the one-pitch climbs on Mount Erie that overlook the beautiful San Juan Islands, to the excellent multi-pitch alpine rock routes found at Washington Pass, which is home to the famous Liberty Bell Masiff. Participants have the option to car camp or stay in the comfort of nearby hotels and enjoy the fine local restaurants. Join us for your first time on rock or let us take you to the next level! Program Dates: The best season for these climbs is from April-October. 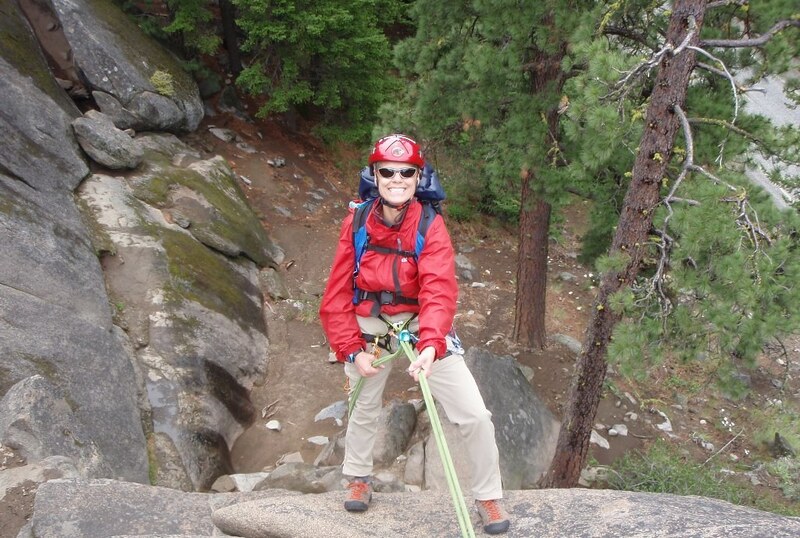 For alpine rock climbs the season begins late May and continues into late September.